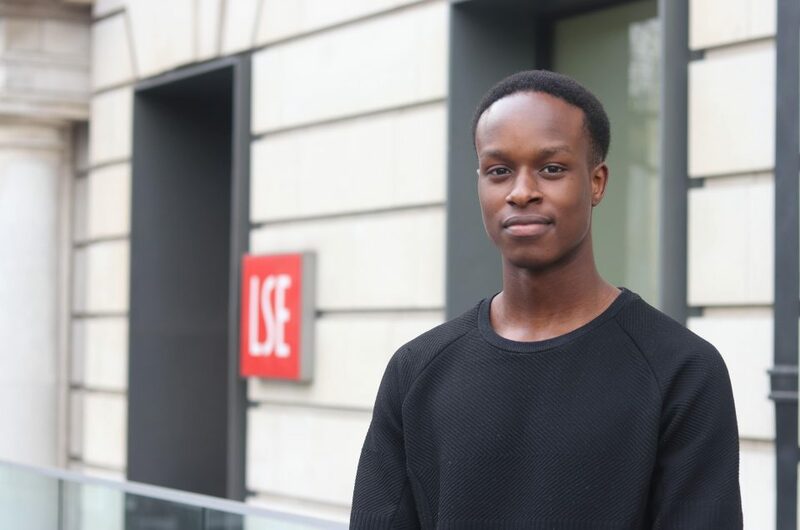 Leonard Fadipe is currently studying a BSc in Philosophy, Politics and Economics at the LSE. He is the current Vice President of the LSE Nigerian Society. He is very passionate about African development in all areas, especially Business and Education Innovation. He is also interested in China’s involvement in Africa and its various implications. 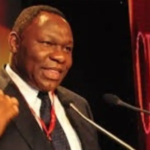 He believes Africa has great potential and hopes for a brand new African Philosophy that can lead to a new and sustainable political economy that works for everyone on the continent.